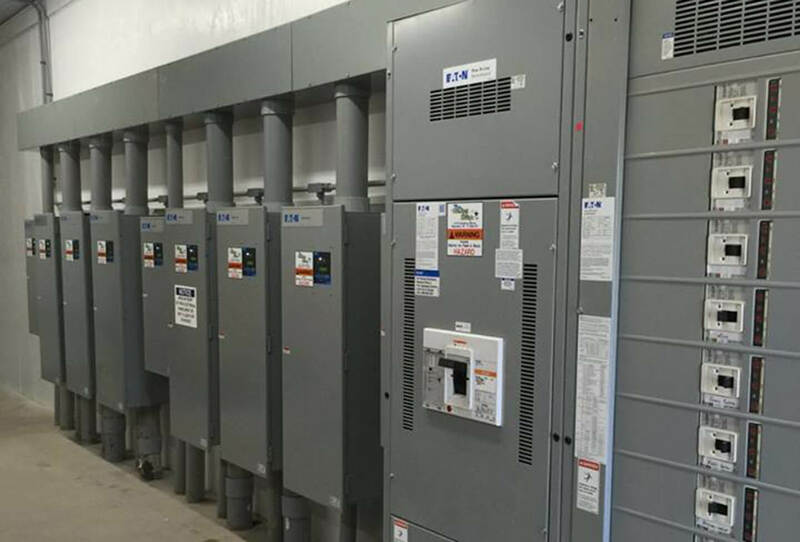 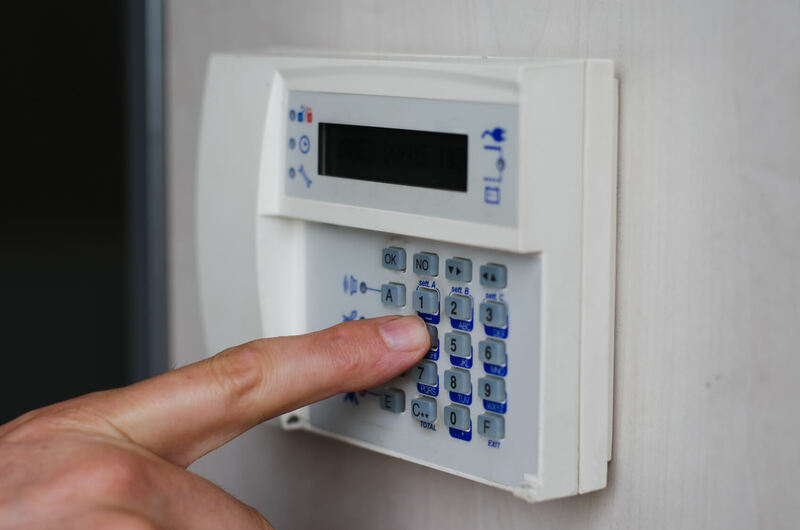 Star Dust Electric provides installation and service of a wide-range of security systems for businesses, homeowners and agricultural buildings. 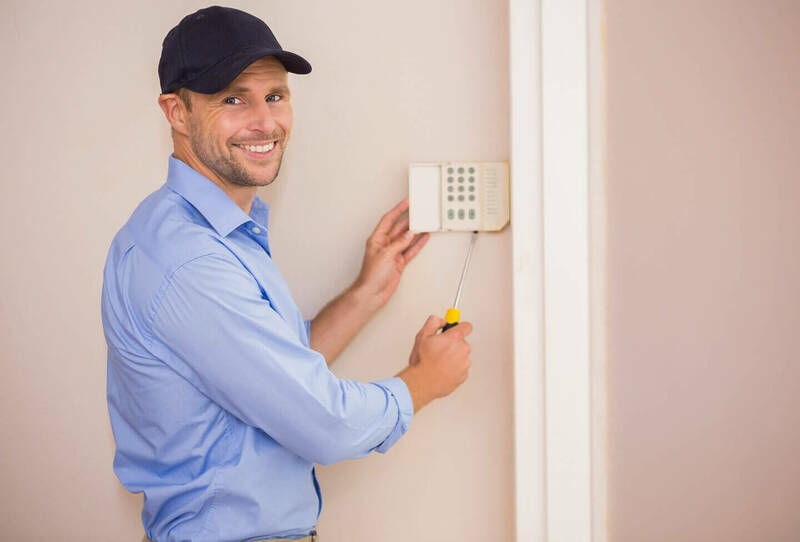 Our technicians work with you to find the security system that best meets your needs to properly protect your assets. 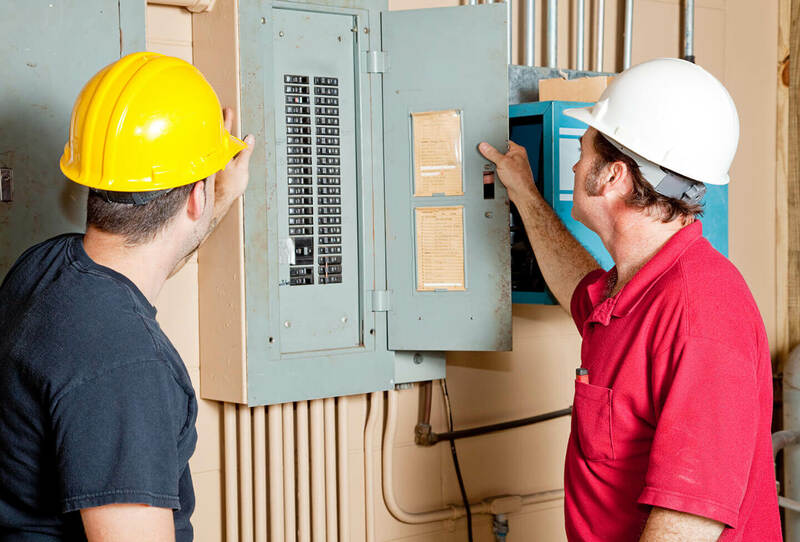 Contact us today for a free consultation and estimate.